2019 marks a new year for Men’s Folio Malaysia and to kick things off with a high, we introduce to you the “MF COUCH”, a new monthly series where we sit down with the hottest names in the industry (both local and international) – be it fashion, grooming, art or entertainment. 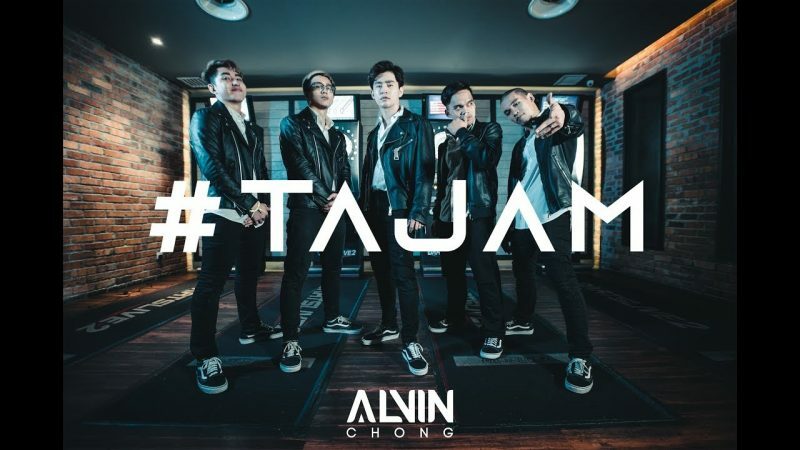 And for our first ever session, we sat down with multi-hyphenated Malaysian star Alvin Chong (@alvinchong123) to talk about his new single “TAJAM” and what he has planned for 2019! 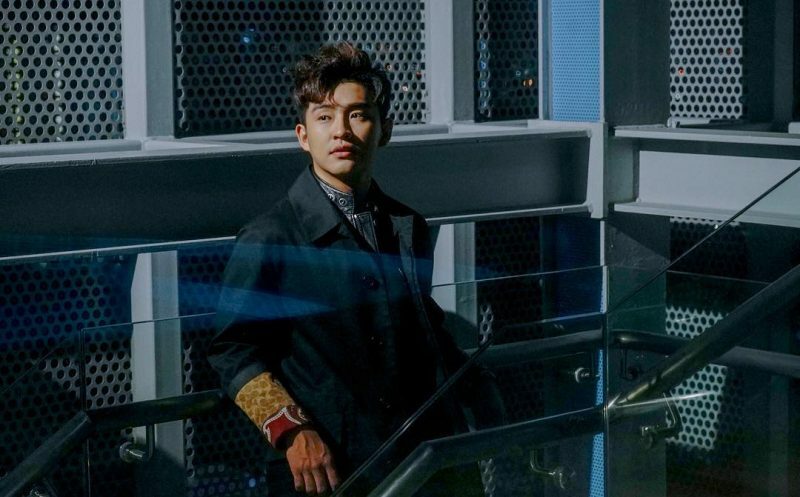 Not just a talented musician and vocalist, Alvin also has a knack for acting, as seen in his role in Surihati Mr Pilot, a Malaysian TV series that has helped propel Alvin to stardom. This is your third single out with Universal Music, after Mencintaimu and We Got This, how has your experience been so far with the music label? So far, the label has been great. It’s my favourite amongst the past agencies that I worked with. They respect my opinions. TAJAM is an upbeat dance track, which is very different from your usual ballad tunes, why this new direction? I am always down to try something different. To me, you won’t know if you really like it until you’ve tried it. Plus, I get to learn new things along the way. 2018 has been quite a spectacular year for you. What’s your most unforgettable moment of the year? It is always fascinating to be in the entertainment industry but if you want to talk about unforgettable, then it would be always flying around the world throughout the year. What is your new year resolution for 2019? To make more music and to meet more people from around the world. What is next for Alvin Chong in the year 2019? I’m currently planning my album, a few movies and TV series. Also, I am looking at having a headline showcase of my own! Follow Alvin on his journey on his official Facebook page and Instagram @alvinchong123.